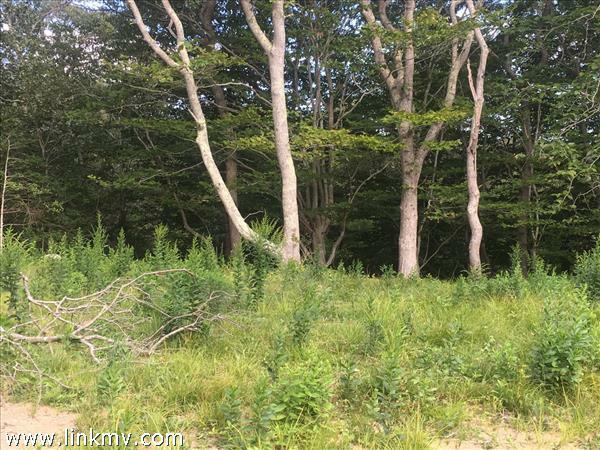 Explore currently listed vacant lots and land in Aquinnah Massachusetts below. 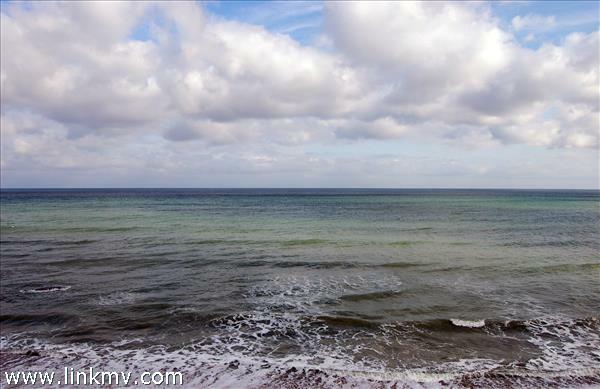 Spectacular private association beach on Oxcart Road. 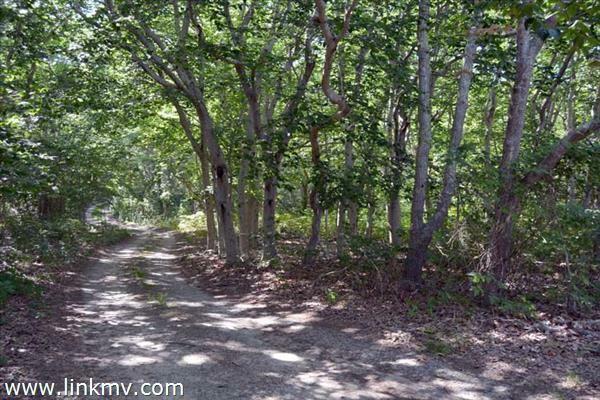 Available for sale is one of sixteen shares of Vineyard Sound Association. Buyer responsible for $5,000 membership fee at closing. This is not a buildable lot. A beautiful sloping knoll with lots of solar potential nestled among large trees. This parcel is set back deeply off State Road so it is a short dash back to the building site but with lots of protection. The new building site will offer privacy, beauty and location with natural buffer zones around 2 sides in the form of conservation and landlocked parcels. This is a wonderful opportunity to design your own idea of a great Vineyard home. Currently there is a shared 2 bedroom leaching field and the sellers are looking into getting permits for up to 4 bedrooms. Ready to build... today! 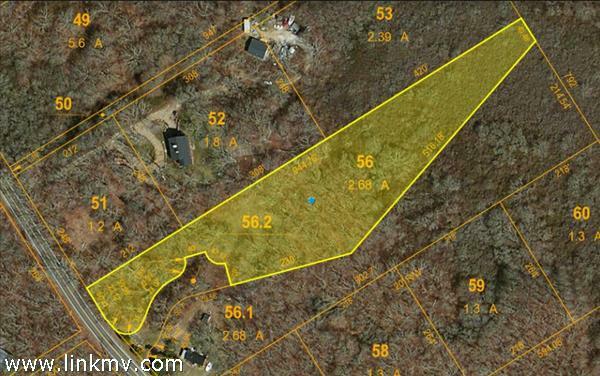 Privately sited, 2-acre home site located on the newly created Hebron's Way. 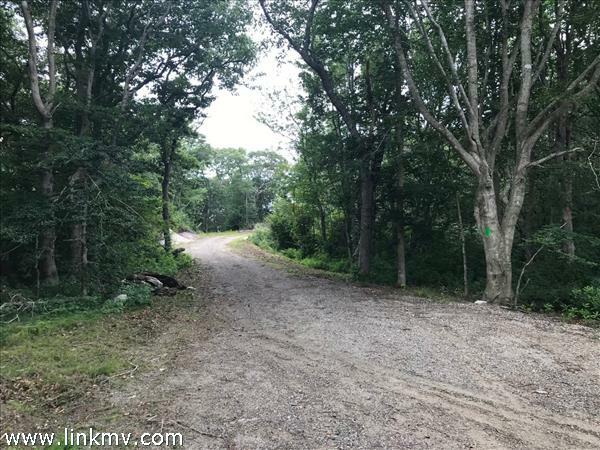 Set among an area of extensive conservation holdings, this site has a 3-bedroom septic system, well and underground utilities installed. Approvals to build a 2850 sq. ft. home -- with a rare 28ft height limit, are in-hand. 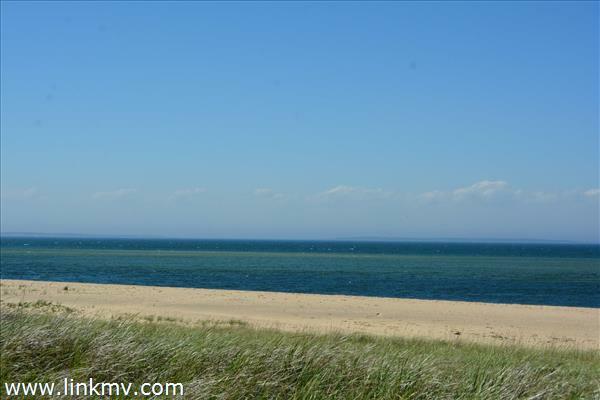 Just minutes from some of the finest ocean beaches in the Northeast!